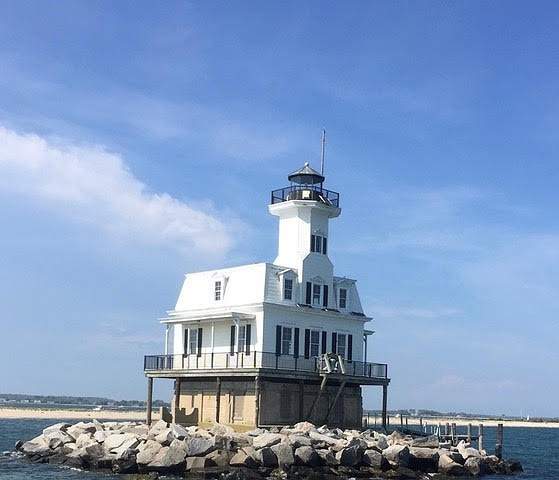 Subject: LongIsland.com - Your Name sent you Event details of "Bug Lighthouse Sunday Cruise & Tour"
a round-trip cruise from the Railroad Dock just south of East End Seaport Museum in Greenport to Long Beach Bar "Bug" Light in Orient. 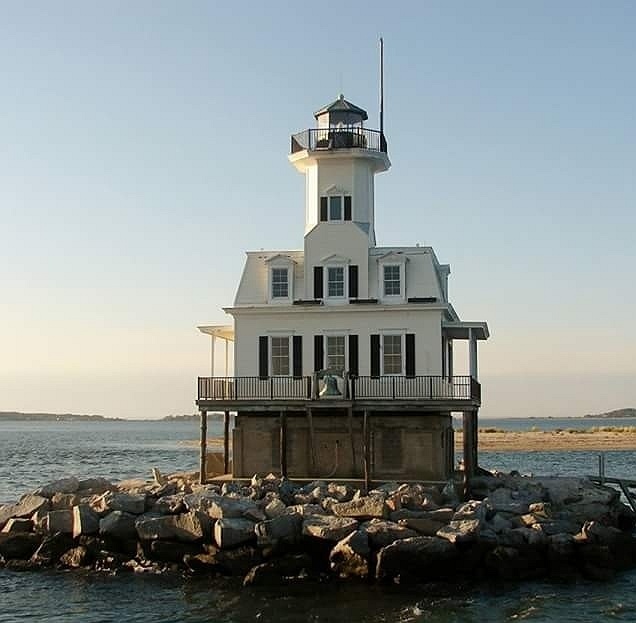 a tour guide sharing Bug Light history and lore. 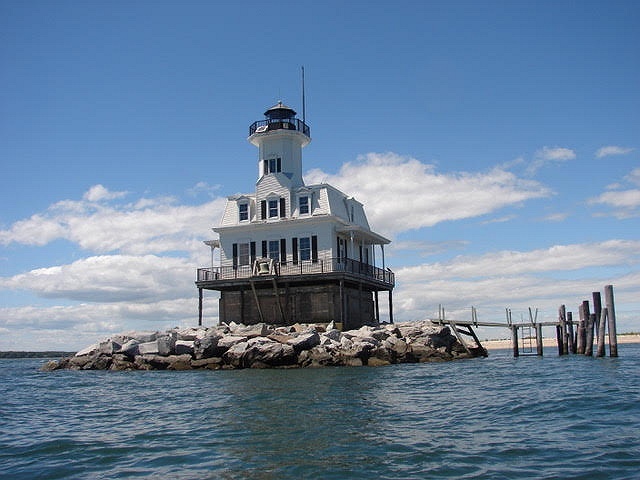 time to explore inside this North Fork icon, revel in expansive bay views from its wraparound deck and ring the lighthouse bell.